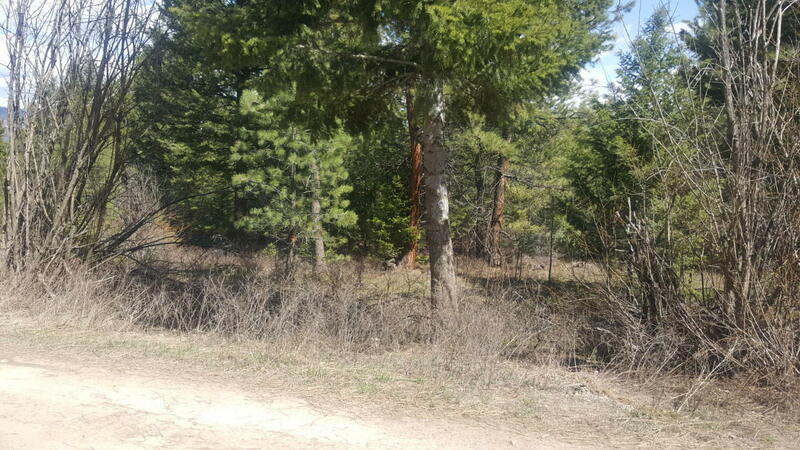 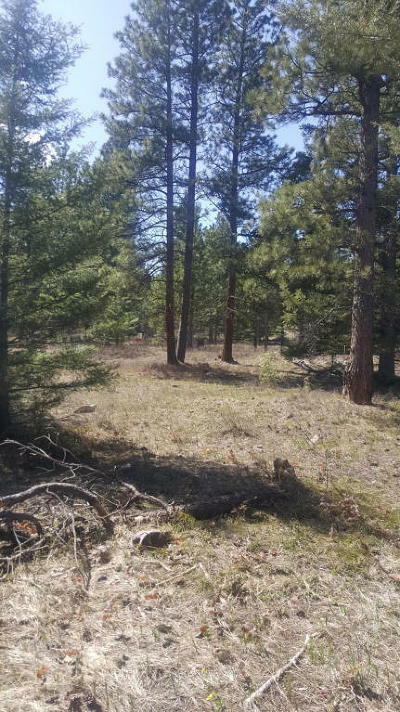 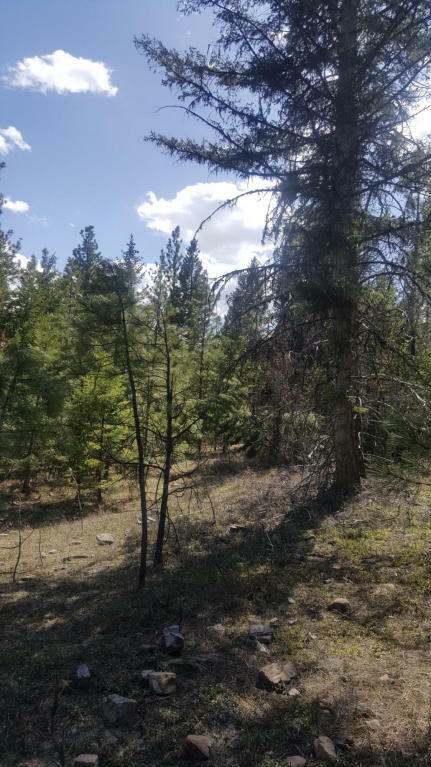 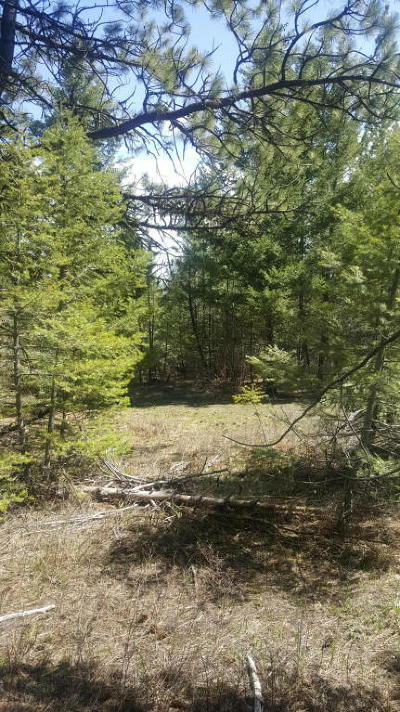 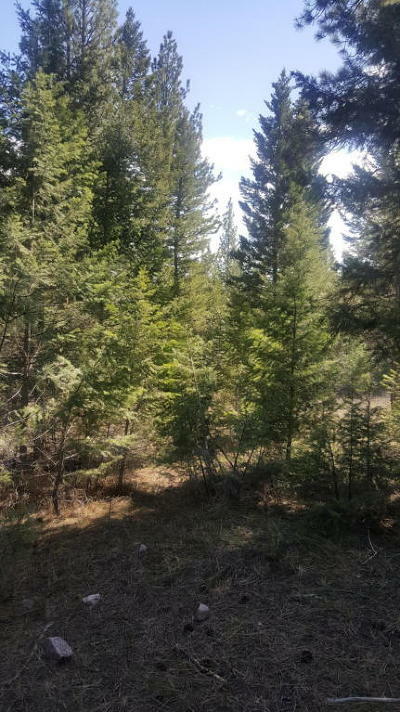 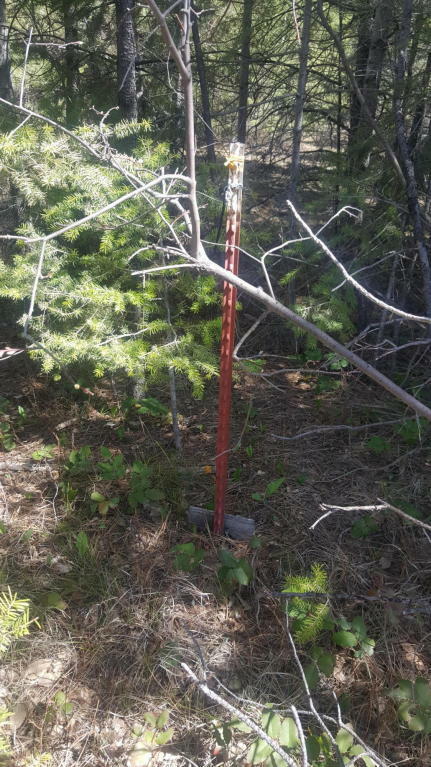 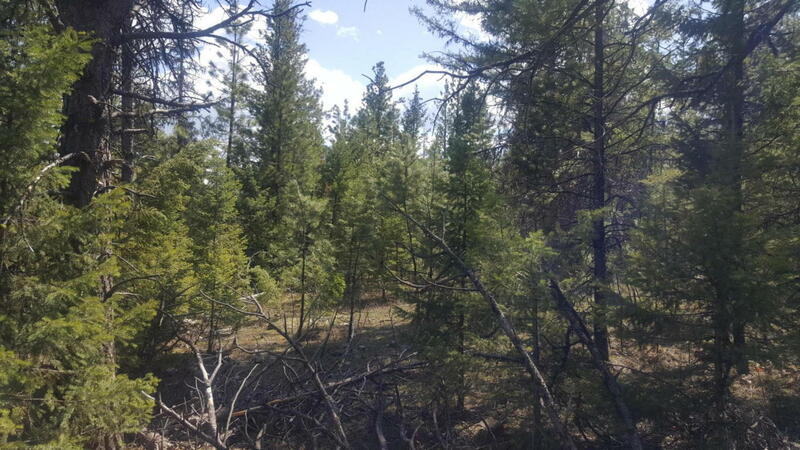 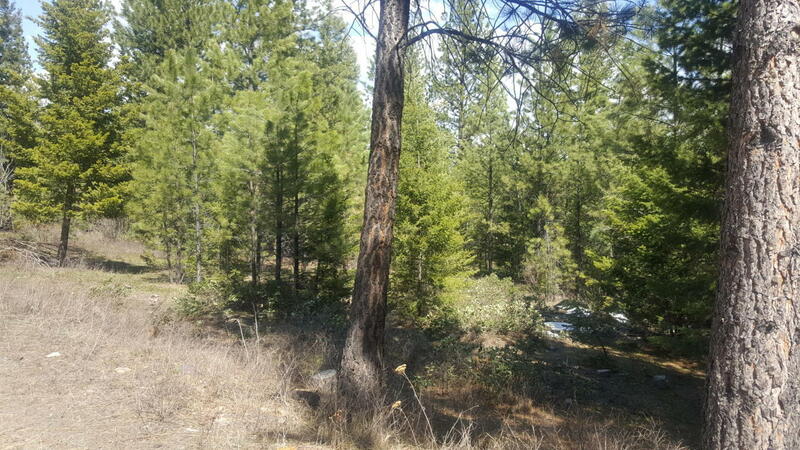 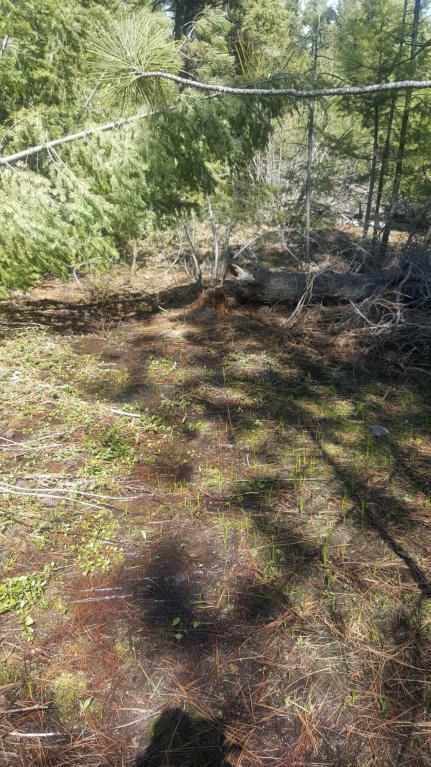 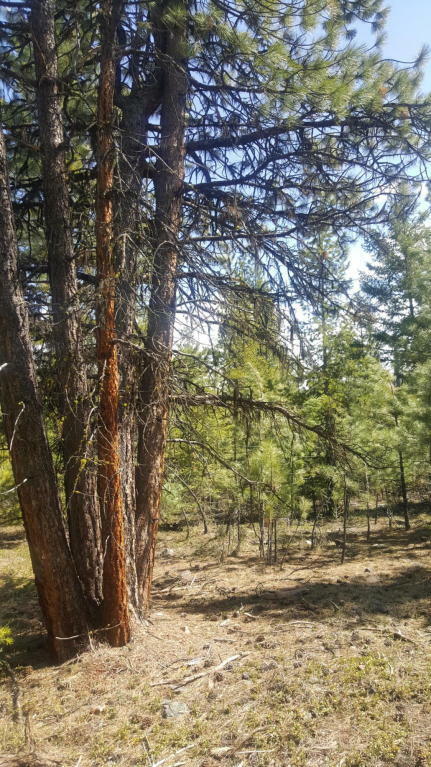 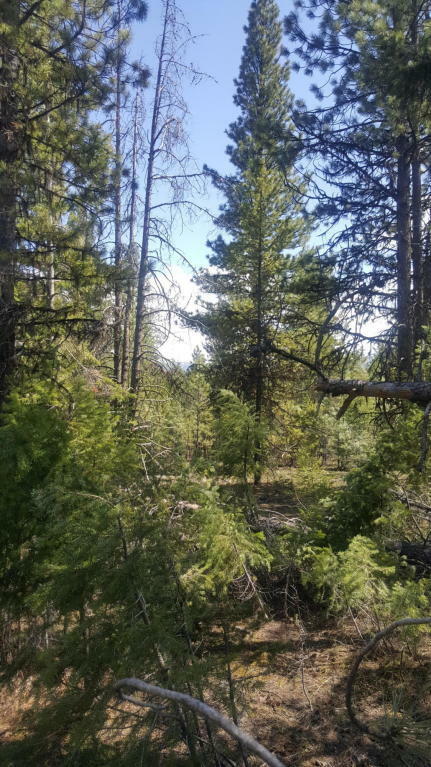 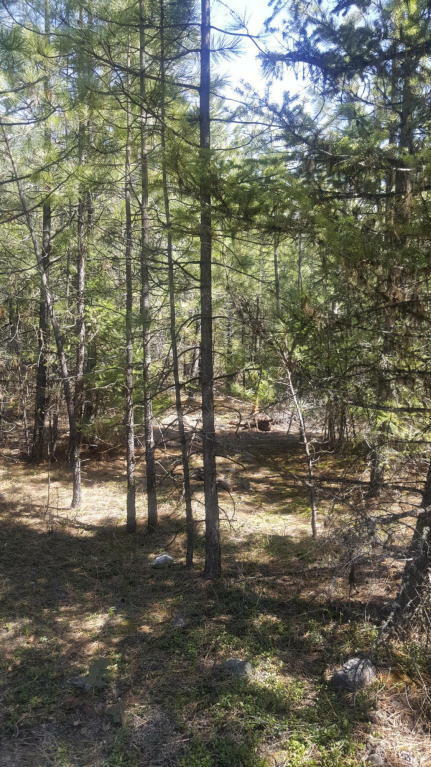 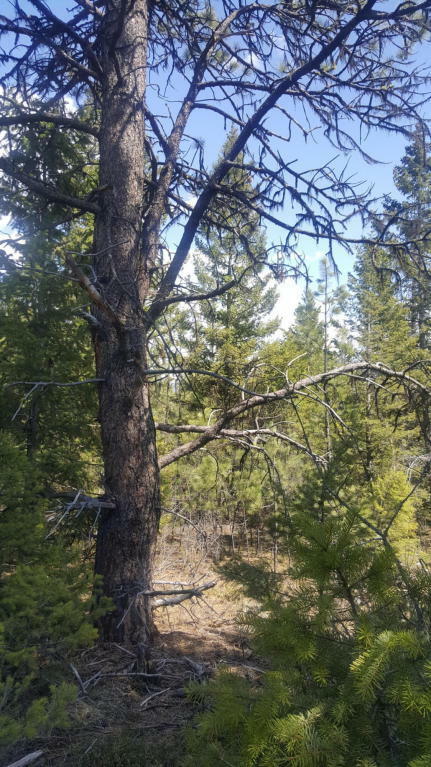 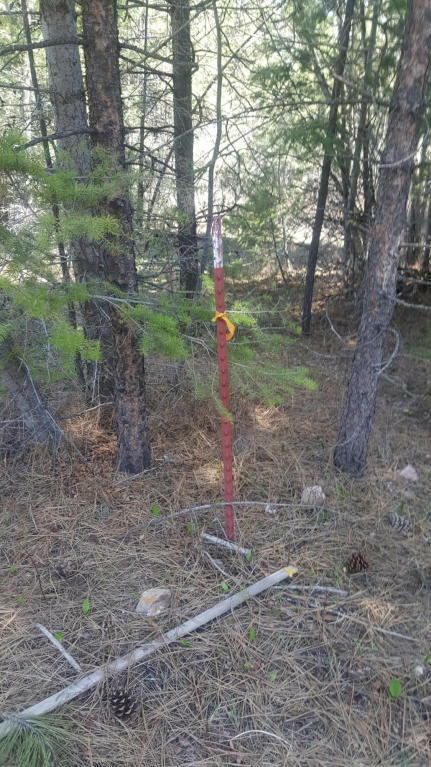 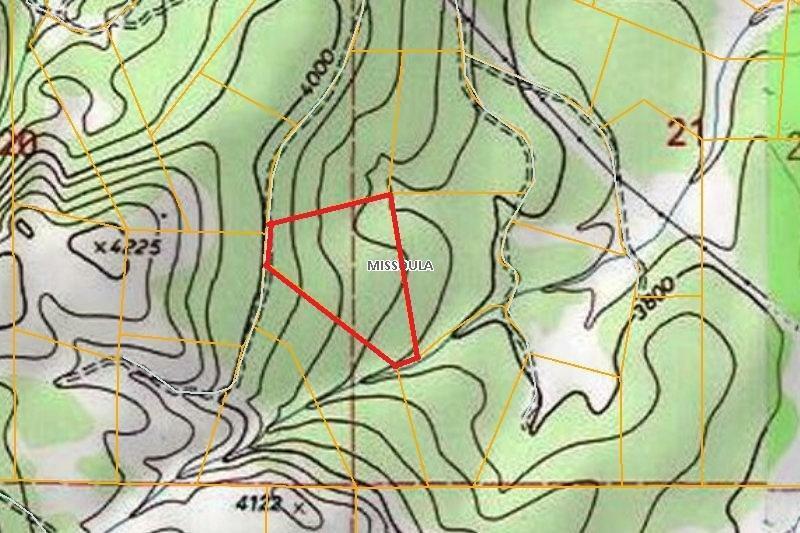 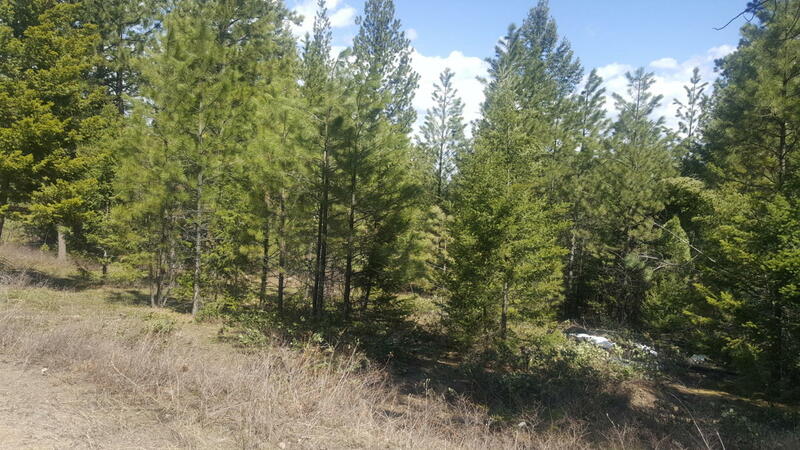 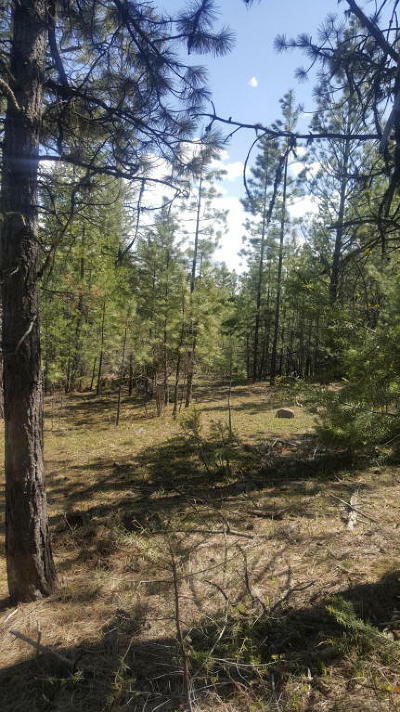 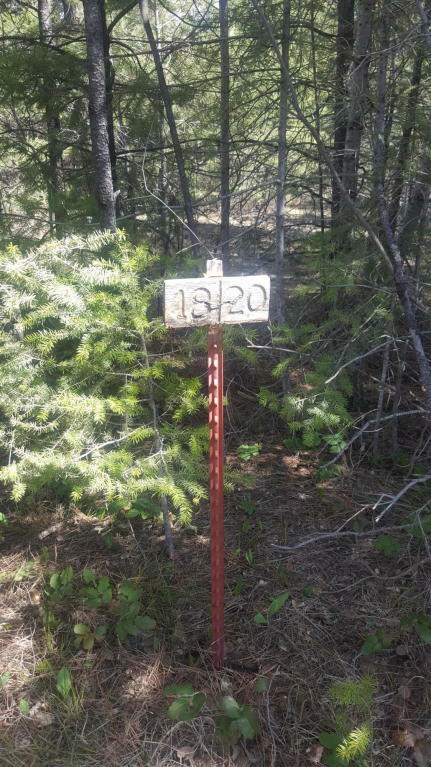 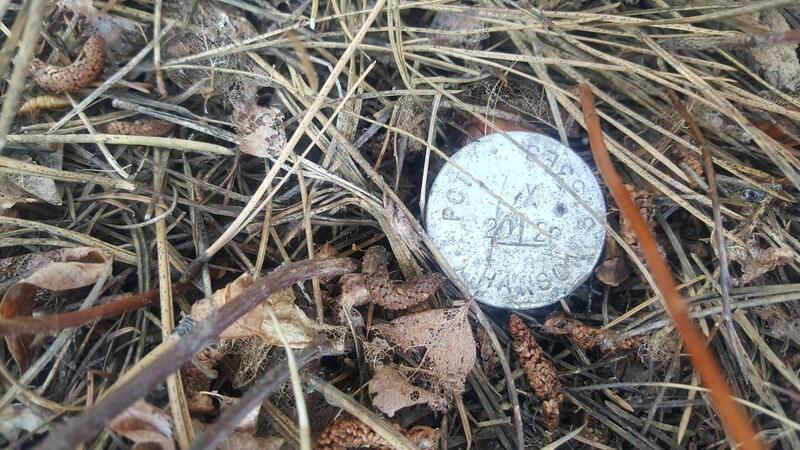 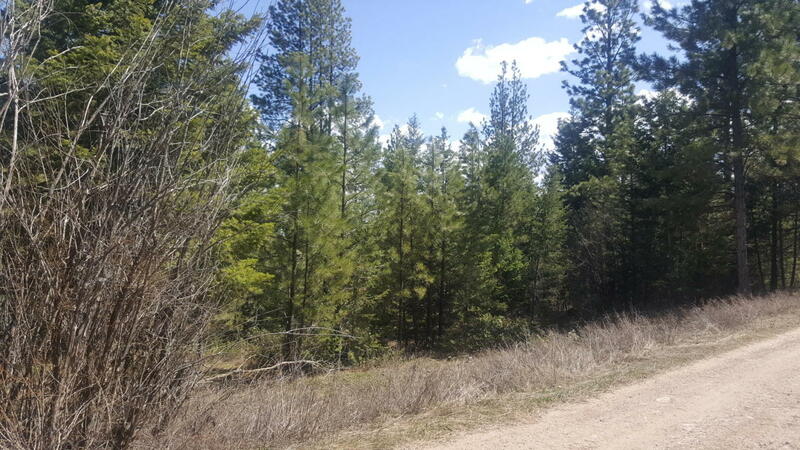 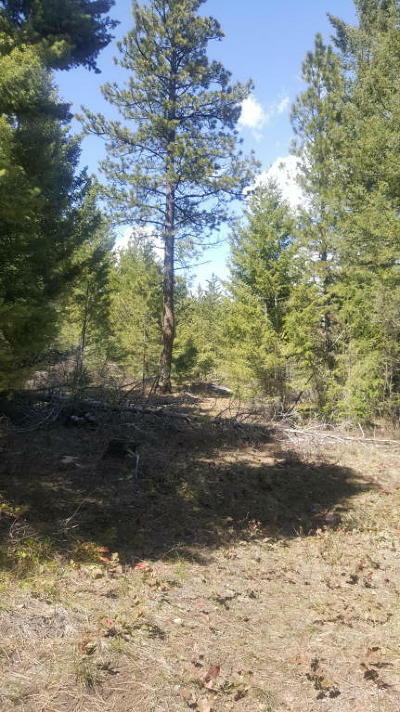 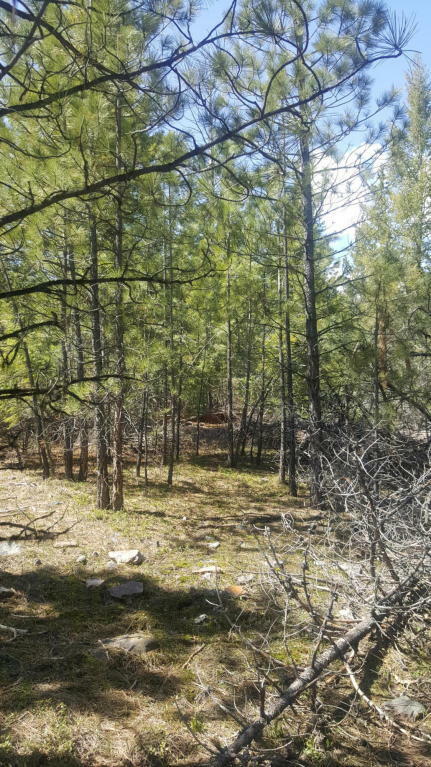 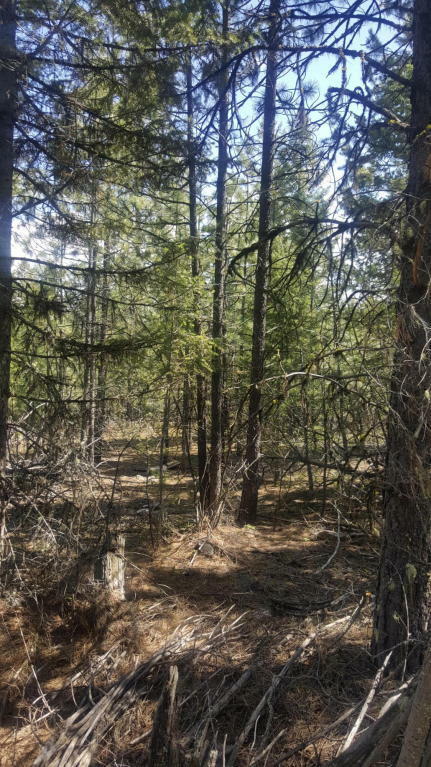 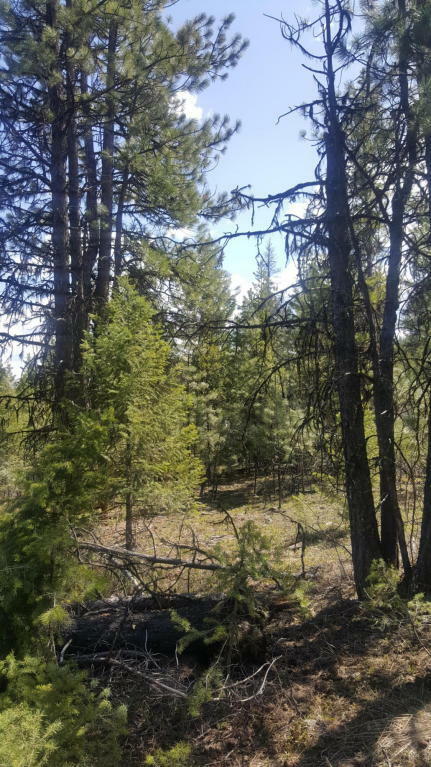 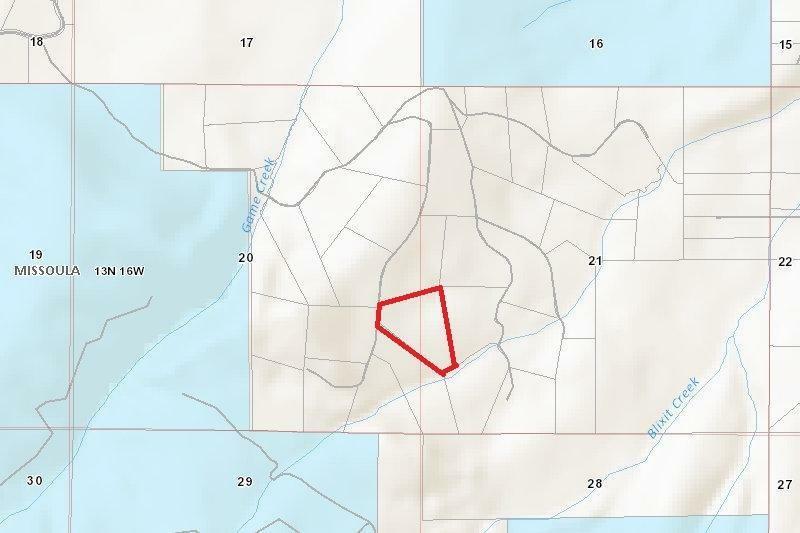 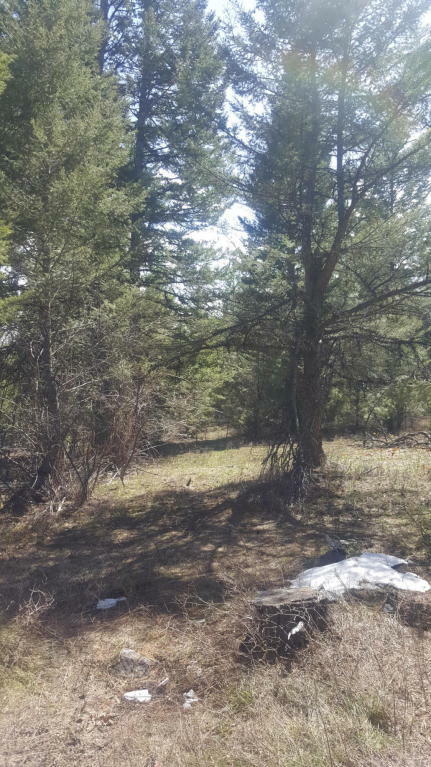 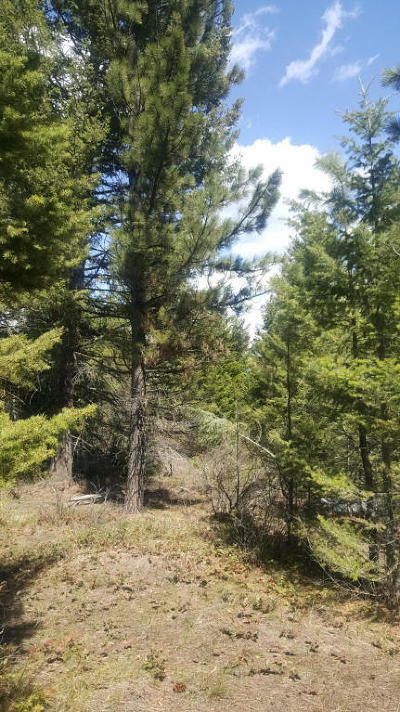 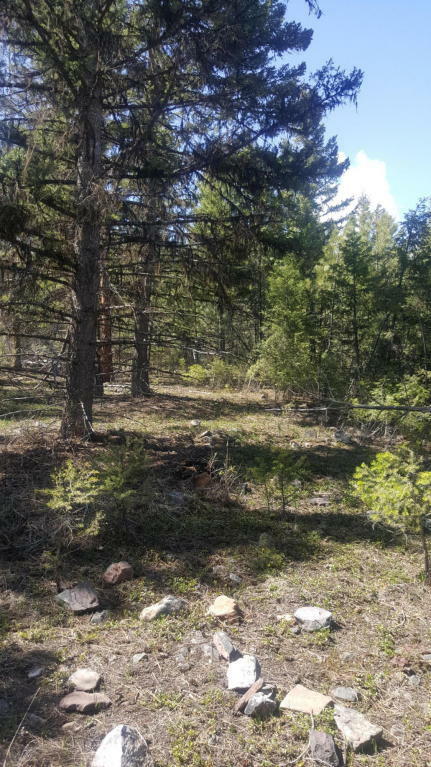 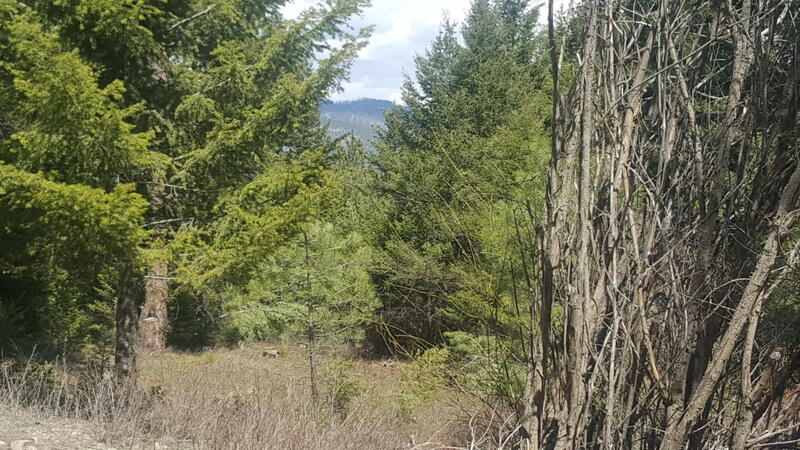 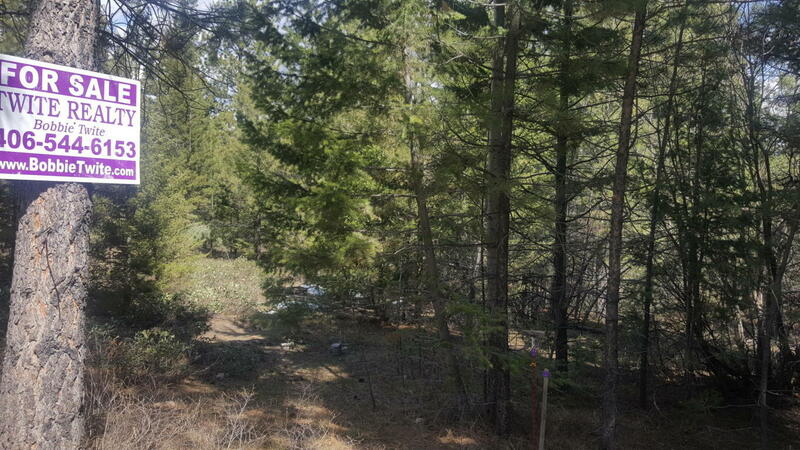 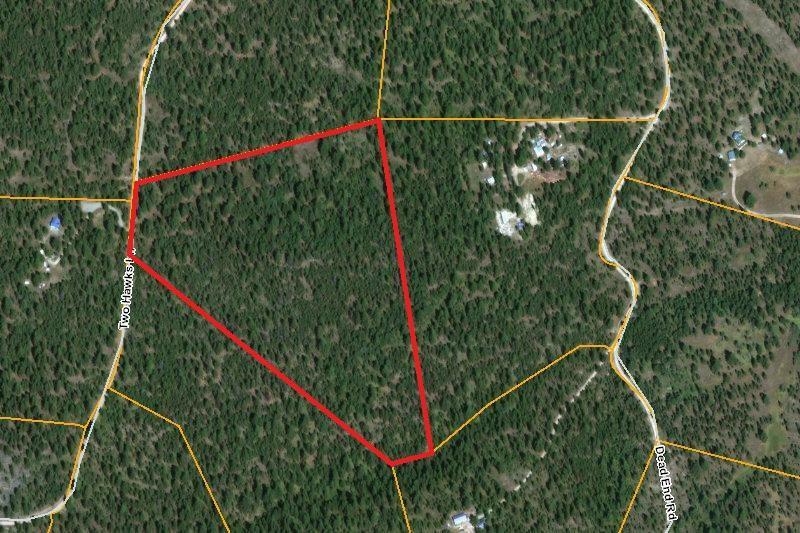 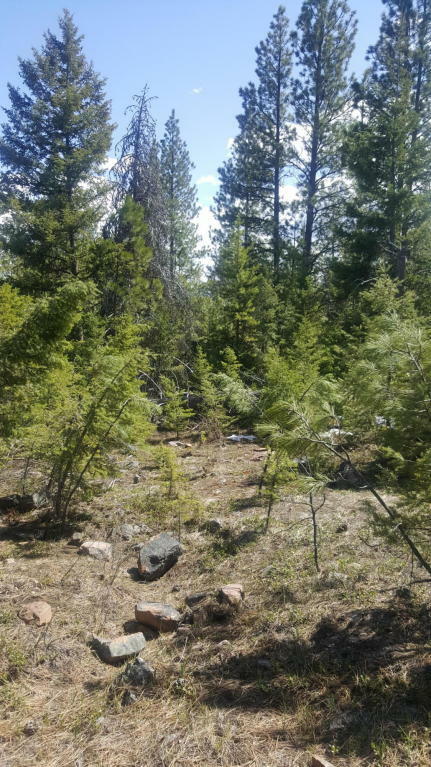 20 wooded and secluded acres in the Potomac area with a realistic daily commute to Missoula. Rolling terrain, borders a seasonal creek and currently off the grid but power is close. Ideal off grid living or recreating or just getting away from it all. 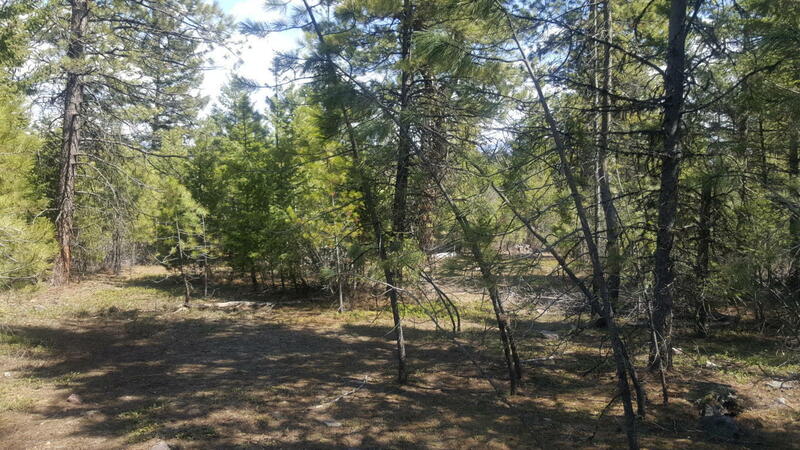 Many great building sites and amazing views of the mountains. 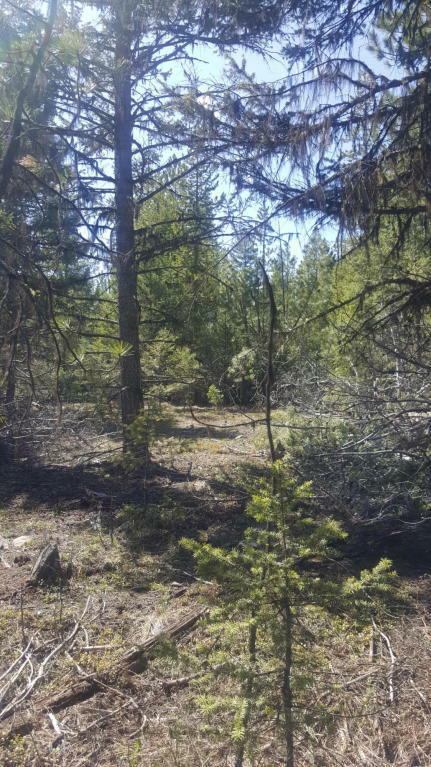 Some covenants and HOA dues are $250 per year which goes toward plowing the roads in the winter months making living here year around so desirable. 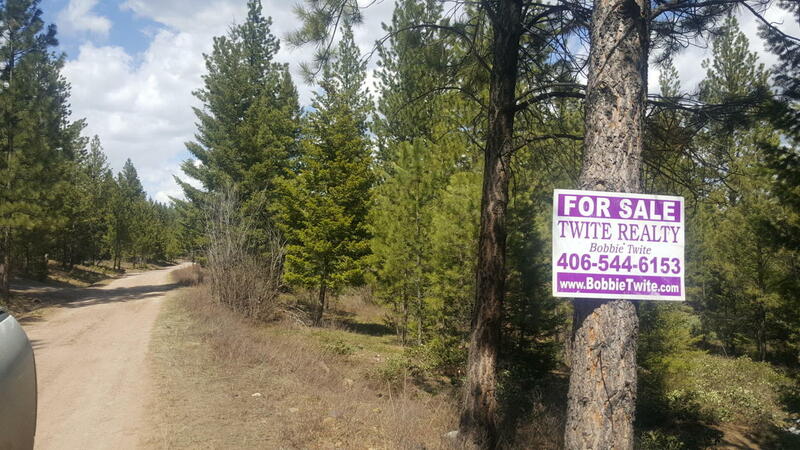 Call Bobbie Twite 406-544-6153 for more information, or agent of your choice.From Missoula go East on Hwy 200 approx. 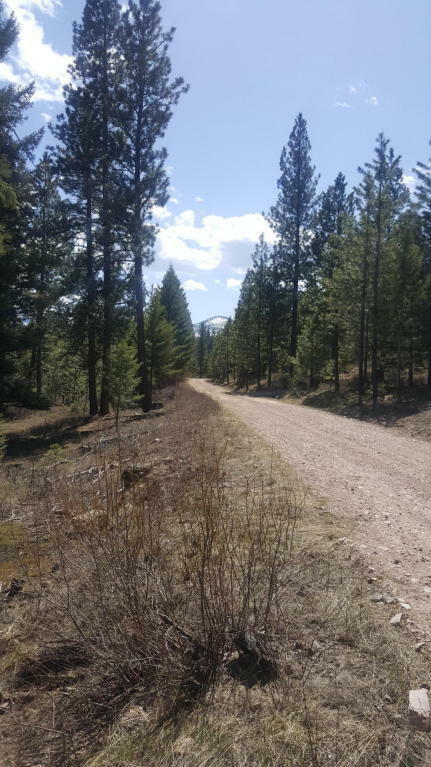 12 miles right on Bear Crk rd go 1.4 miles cross cattle guard and stay on bear creek go 7/10th miles then left on Bull Pine Rd. 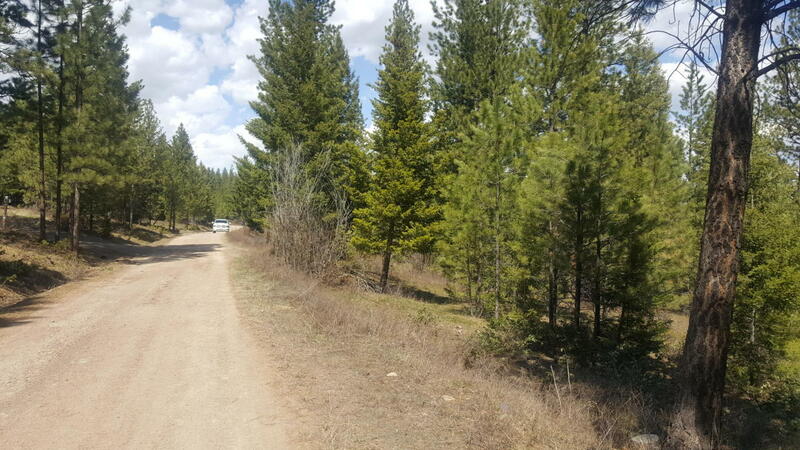 go 1/2 mile and left on Lola, go 1.3 miles go right on Two Hawks Lane go 1/4 mile on left.